We’re thrilled to have Dr Allison Au joining the team! Dr Alison Au graduated from the University of Otago in 2005. 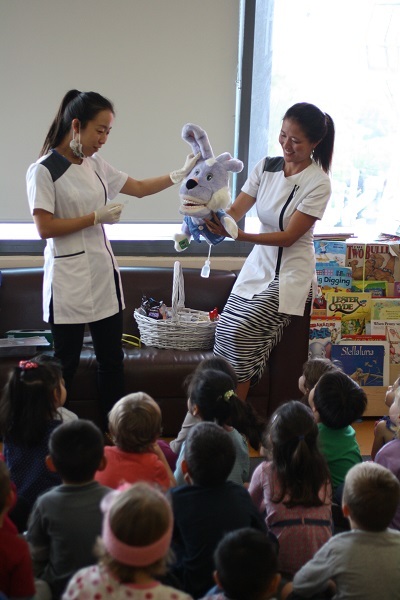 Over the last 8 years she has gained valuable experience working as a Dental House Surgeon in hospitals and as a General Dentist in community and private dental practices. In 2007 Dr Alison passed her primary exams with the Royal Australasian College of Dental Surgeons (RACDS) and in 2010 she became an accredited Invisalign provider. 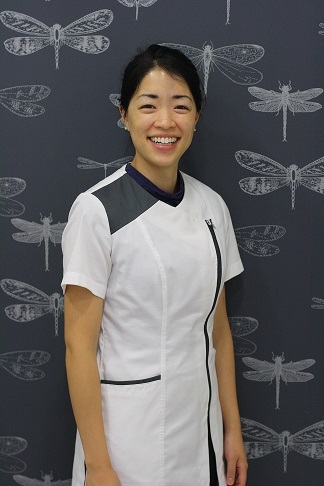 After moving from New Zealand to Sydney in 2013 with her husband, she was excited to join the Eve Dental team. She became a member of the Australian Dental Association (ADA) this year. Dr Alison endeavours to put patients at ease by communicating in a friendly and warm manner to educate and partner with patients to achieve better dental health. 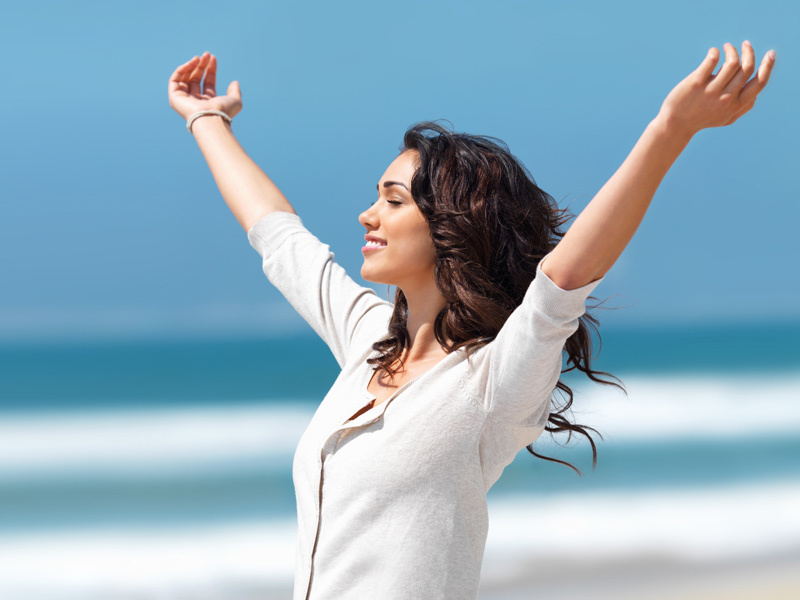 She enjoys providing quality, gentle dental care and restoring health and confidence to her patients. Convenience at Top Ryde City Shopping Centre. 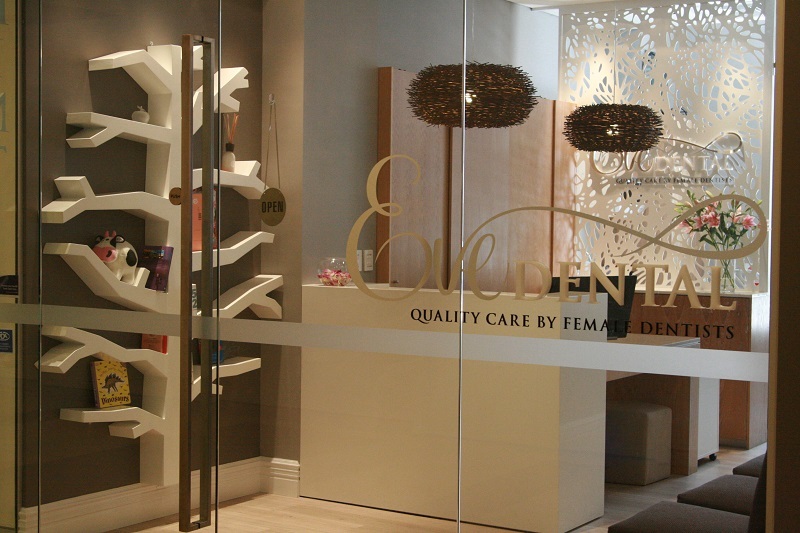 © Copyright - Eve Dental Pty Ltd. All Rights Reserved.